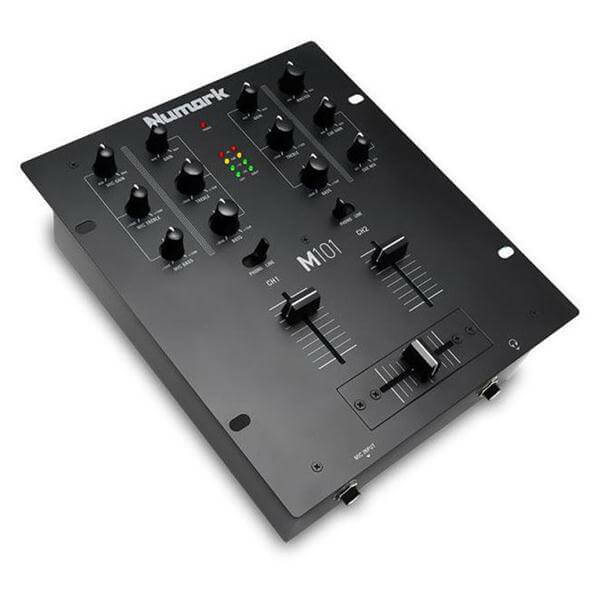 If you’re a DJ on the move and need solid, dependable two-channel performance, look no further than the M101 mixer. 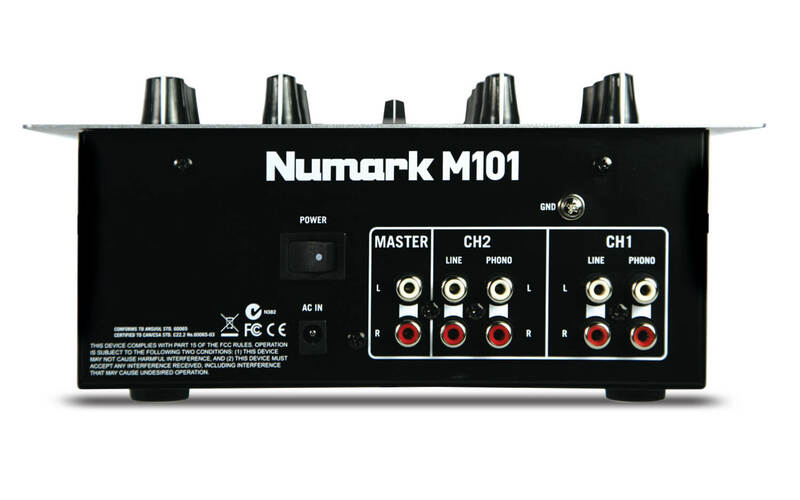 M101 is a highly adaptable two-channel mixer for DJs. This mixer lets mobile DJs get up and running quickly regardless of what gear you bring to the gig. 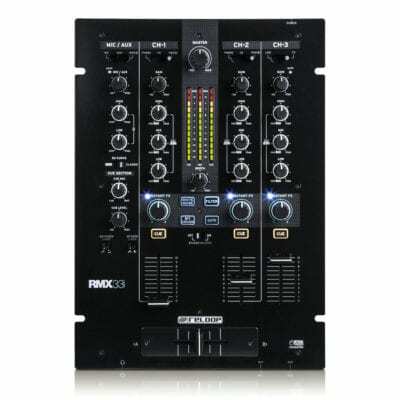 Whether for weddings, parties, clubs and everything in-between, this is a perfect mixer for beginners and seasoned DJs alike who want a durable two-channel solution. Beyond simply mixing, it has a built-in EQ so that you can fine tune your mix depending on the room or the tracks themselves. Two pairs of switchable Phono/Line inputs are included along with a crossfader, ¼” mic input and stereo RCA line output for connection to an amplifier, powered speakers or another mixer. 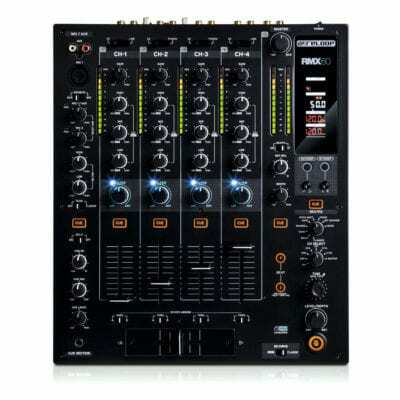 It can be rack-mounted and features Numark’s legendary industrial-grade durability. 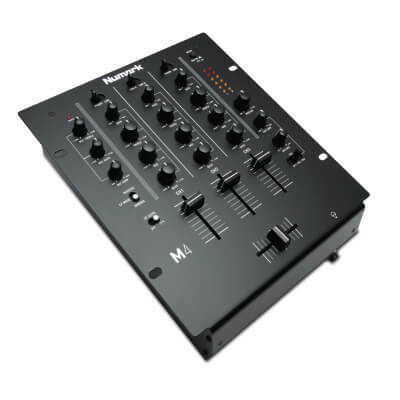 If you’re a DJ on the move and need solid, dependable two-channel performance, look no further than the M101 mixer. 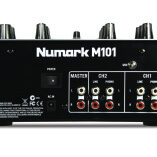 If you use a computer at your gigs, be sure to check out the M101 USB which has all the same great features of M101 and includes USB audio.